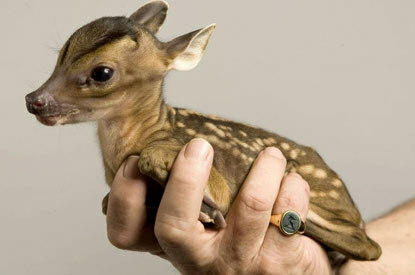 This image is from the aptly-named Cute Overload. Apparently, you neither have to be very smart nor have much artistic ability to be a professional cake decorator. 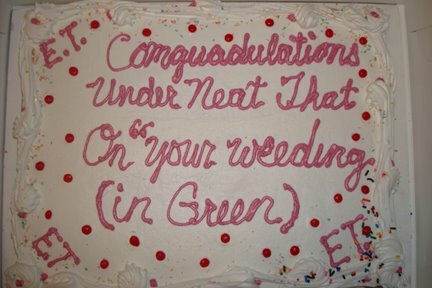 The hilarious results can be found at Cake Wrecks. And finally, Strange Maps for all you map-lovers. Odd maps, imaginary countries, humorous cartography--it's all here. These are unclassifiable blogs that entertain me greatly. Check them out. Ike Can Eat My Shorts!